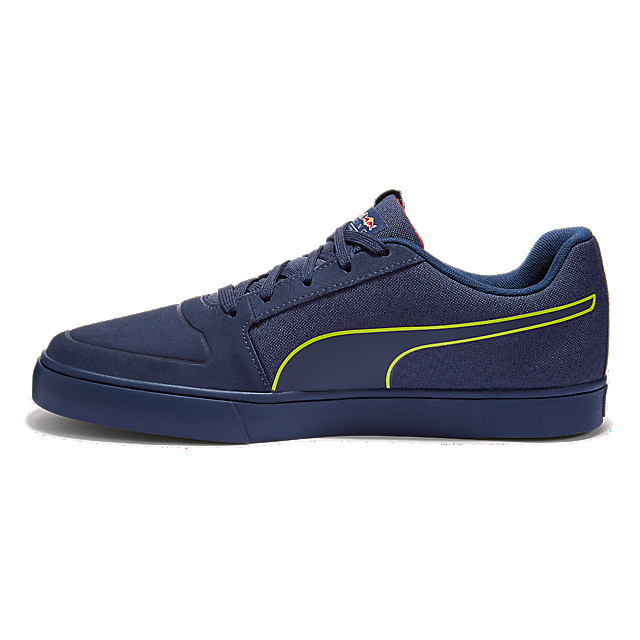 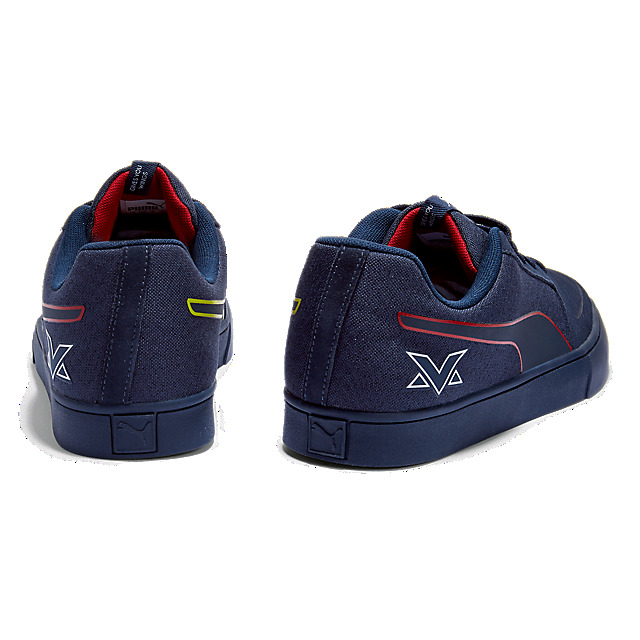 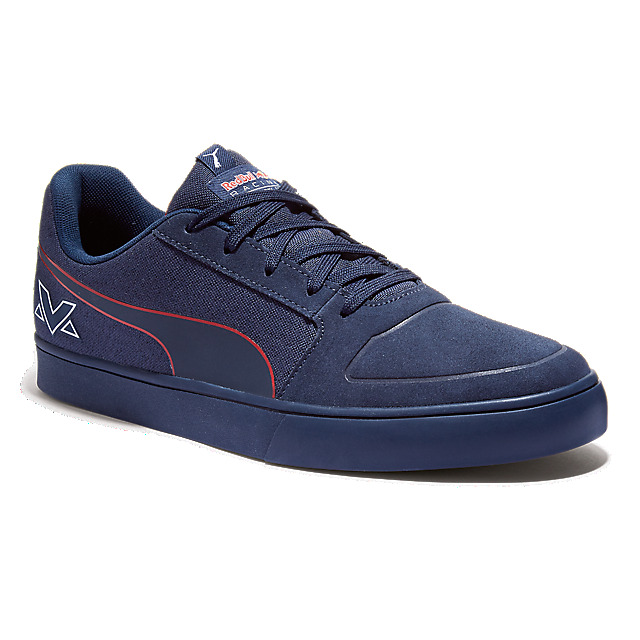 Get your F1 kicks with the special edition Max Verstappen Wings Vulc trainers by PUMA, featuring Max's logo on the side and a Red Bull Racing logo on the tongue. 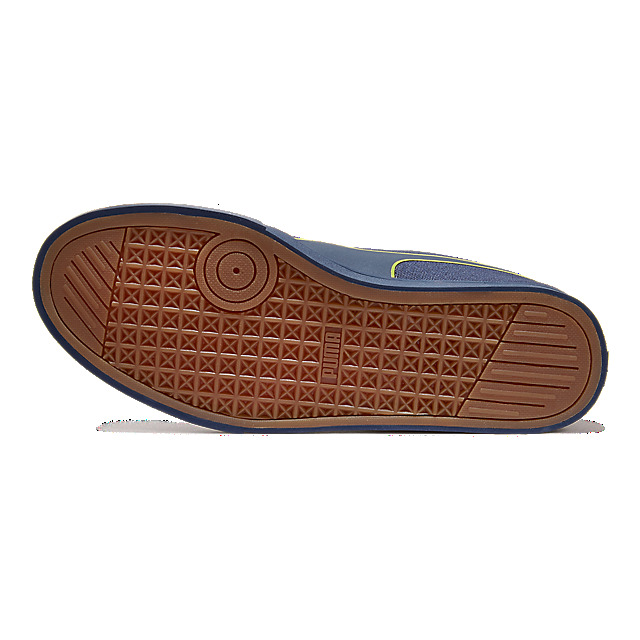 A comfortable and sturdy textured upper will keep your feet sweet on your trackwalk, while the vulcanised rubber outsole will ensure plenty of grip. 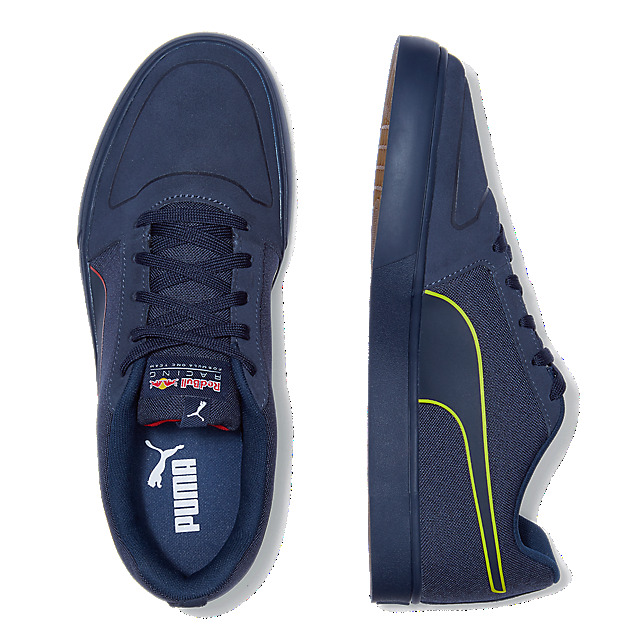 Meanwhile, PUMA stripes in yellow and red add extra flair.